DC Armed Special Police Officer (SPO) is a course of 40 hours (70 hours included non-lethal weapons training). Special police officers who carry a firearm are required to complete a 40-hour firearms course before they can be licensed as an armed SPO. DC Armed Special Police Officer (SPO) includes classroom and live range. 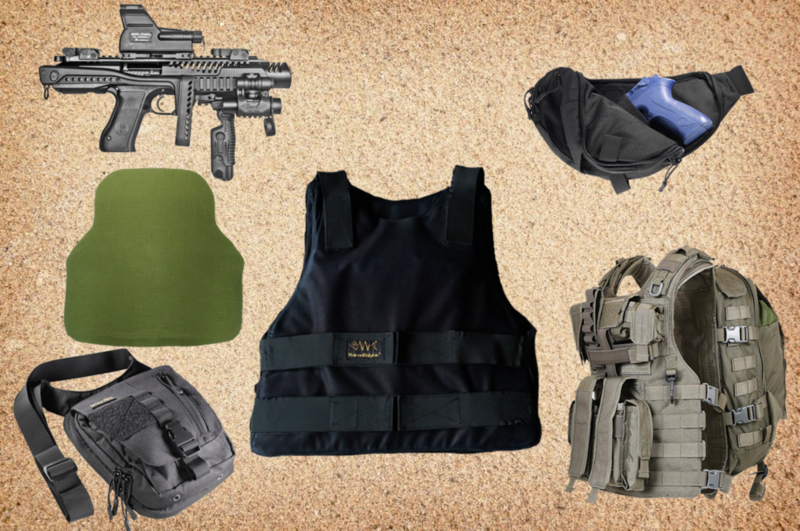 The instruction will discuss the policy on the “Use of Force”, “Use of Force Continuum”, “Handling of Services Weapon”, “Weapon Safety”, and when SPO may discharge their firearm, and when discharging a firearm is prohibited. Falcon will provide targets, eyes and ear protection. We are only charging for the training course and targets. It is your responsibility to pay for your licensing fee, fingerprinting fee, test fee, physical/drug screening, and range fee. Security agencies may require additional training. In other words, is an offer for educational opportunities that may lead to employment and not an offer for nor a guarantee of employment. Therefore, to be able to register for the class, you have to fill out the pre-registration form below and later we will send you a payment link. 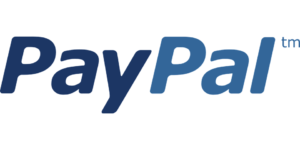 We accept online payments through PayPal. Financial Services are available with PayPal in Credit after we send you an invoice.